The Abarth is designed for driving enthusiasts. 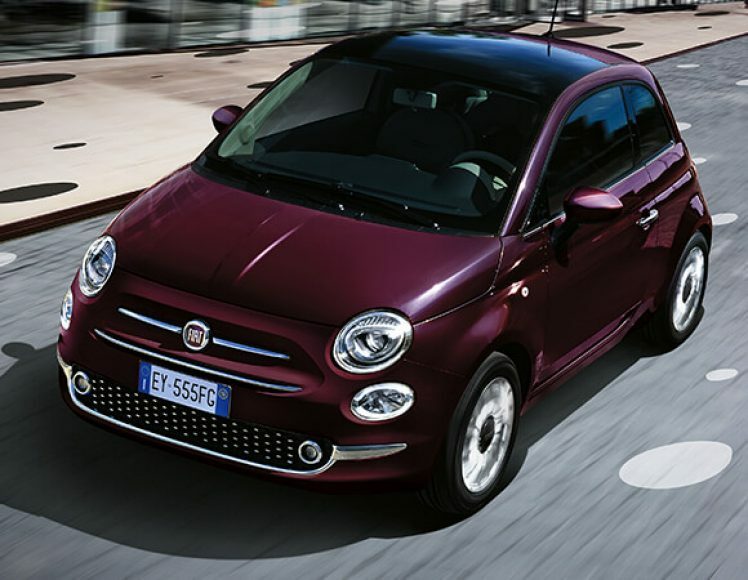 It gives the ultimate high-performance in a small car with Italian style. It includes unique tech features, race-inspired design, and a specially tuned suspension. It now comes with rear park assist and 16-inch aluminum Hyper Black wheels. Also, it now comes standard with a six-speaker Alpine audio system and driver information display. The base price is under $20,000 for the first time with $19,995. The twin-intercooled and turbocharged engine is track tested to give amazing durability and ride. 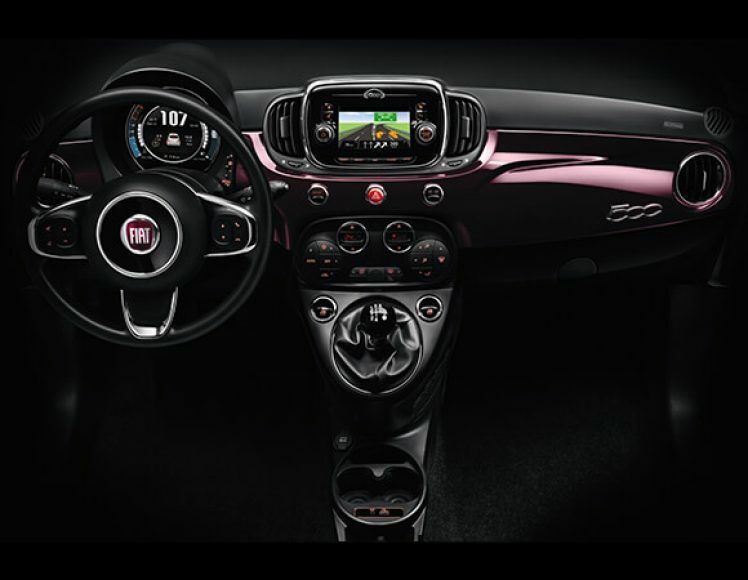 The Abarth offers more amazing features so keep reading below to learn all about them! The Abarth comes with a turbocharged 1.4-liter engine. It generates 160 horsepower and 170 pound-feet of torque. It comes standard with a five-speed manual transmission and front-wheel drive. The optional six-speed automatic transmission produced 157 horsepower and 183 pound-feet of torque. The fuel economy is estimated at 27 mpg combined with 24 mpg in the city and 32 mpg on the highway with an automatic transmission and 30 mpg combine with 28 mpg in the city and 33 mpg on the highway with a manual transmission. The 2017 FIAT 500 Abarth that comes with a hatchback or convertible. The features included in the Abarth are foglights, parking sensors, 16-inch wheels, sport suspension tuning, a rear spoiler, a performance exhaust system, unique interior and exterior styling tweaks, upgraded brakes with red-painted calipers, premium cloth upholstery, a sport steering wheel, a leather-wrapped shift knob, and front floor mats. The optional features that can be added are 17-inch wheels, a navigation system, a six-speaker Beats Audio sound system with trunk-mounted subwoofer, and a variety of Mopar-branded style details. The cargo space in the hatchback is 9.5 cubic feet and the convertible has 5.4 cubic feet. When the seats are folded down in the hatchback is 30.2 cubic feet and the convertible has 23.4 cubic feet. The brake lights, tail lights, and directional lights come in a new cluster design. You can really customize the Abarth with 16 body colors and 19 wheel rim designs. You can access Uconnect LIVE that offers features like TuneIn, Deezer, Reuters, Twitter, Facebook, my:Car, and eco:Drive. Second Skin are a line of bodywork wraps that give your FIAT a little more character. The ranges are Comics (pop decoration), Lord (classic tartan), Camouflage (fashionable military), and Navy (nautical patterns). Do you have any service coupons? Can you help me estimate my monthly payment? You can feel safe with the 500 Abarth's 7 standard airbags including a driver knee airbag, side curtain airbags, and front side airbags. The other standard features are stability and traction control, rear parking sensors, hill start assist, and antilock disc brakes. The electronic stability control with ABS and Hill Holder helps keep you on the road in slippery weather conditions. There are two technology functions that keep you safe. The Speed Limiter will let you set a top speed and it will make sure you don't exceed the limits. The Cruise Control lets you set the speed you want while you cruise. To learn more about the FIAT 500 Abarth fill out the contact form below or come down to FIAT Larchmont and talk to us in person!